Keep or deviate from the route? 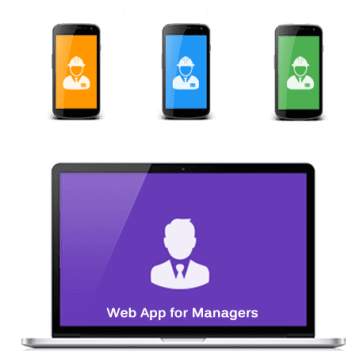 Guarantee keeping routes and schedule visiting objects by employee or transport without using any additional devices. Monitor and analyse a part of time employees spend on gaming, social media surfing or instant messengers for private engagement while work. Control employees call and sms during working hours. 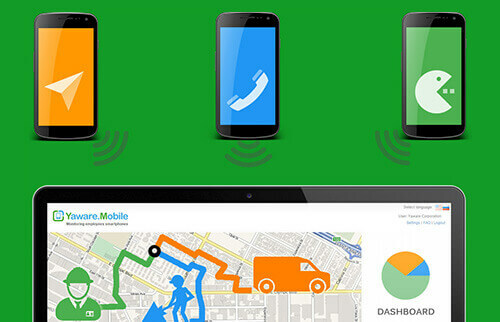 Automatically separate business and private calls. Now you can get full return on employees out of the office! Try Yaware.Mobile FREE for 14 days!